Our specials are sure to get you looking good this season. 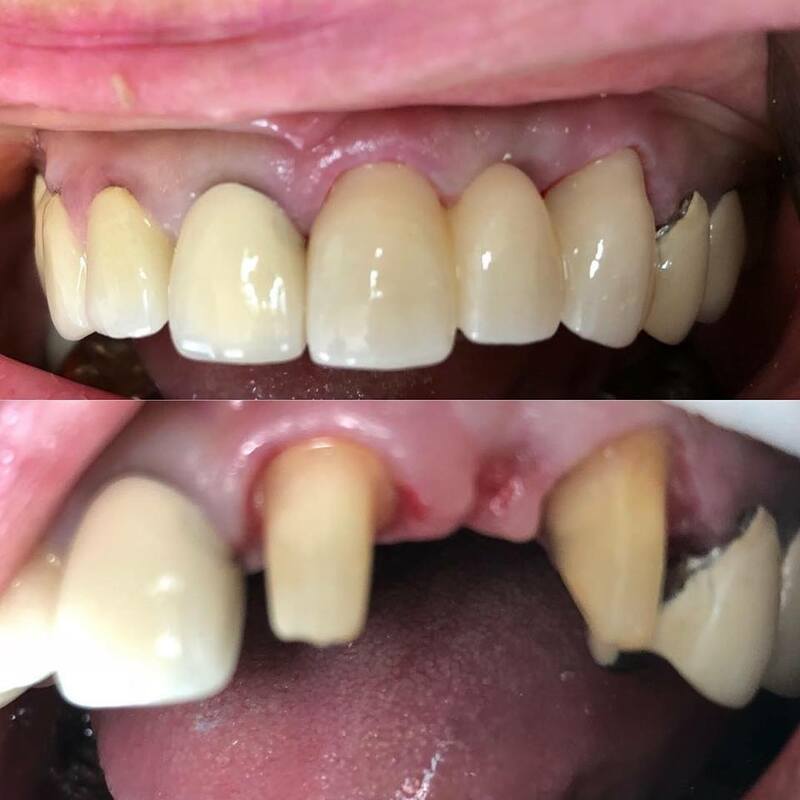 From checkups to whitening, Pain Free Dentist Sydney has you covered with expert techniques, friendly dentists and a pain free experience. We will make sure your teeth are looking amazing for any occasion. We want to deliver more smiles to our neighborhood. Treat your teeth to a professional dental examination with a scale and cleaning to remove plaque and stains. Come in for a consultation to assess your TMJ pain. 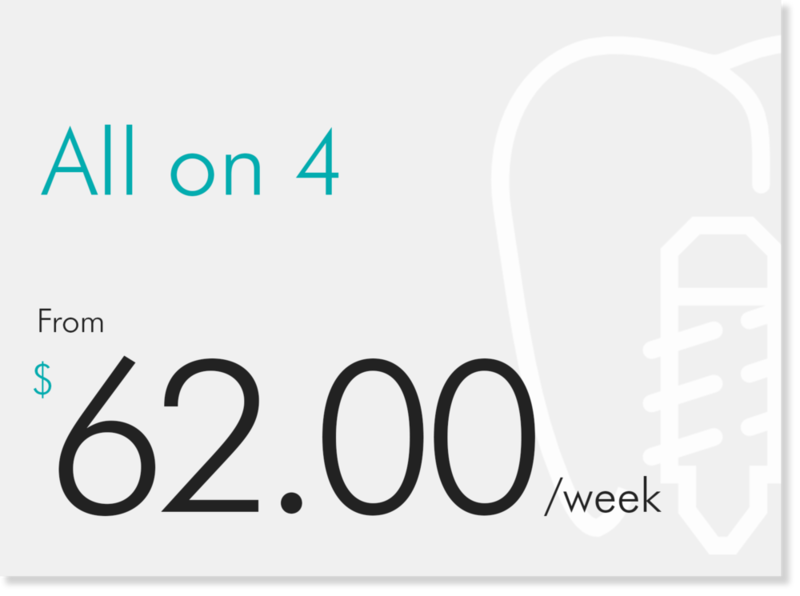 Call us and ask us about our White Smile special when booking. We now also accept GOLD card Veterans affairs (Get your teeth fixed for free)! Risk of tooth fracture is high in RCT treated tooth. Our dentists have more than 25 years of experience in cosmetic dentistry. We are available during weekends as well. Call us on 9558 8988 or email us at info@painfreedentistsydney.com.au to book an appointment now! SMILE! It keeps the wrinkles away! Frowning, teeth grinding, jaw pain, tense muscle, ask us about our TMJ treatment! Click below to contact us about how we can make every dental experience better and more affordable. 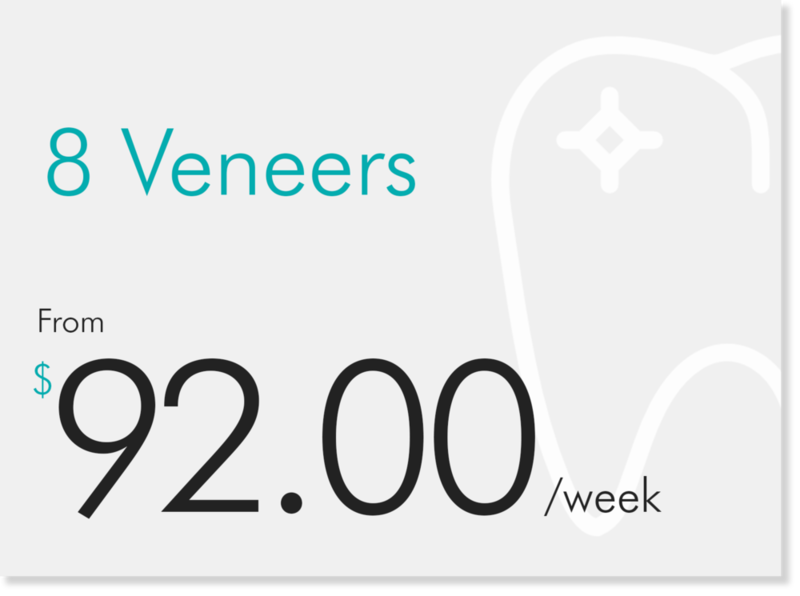 Please submit this form to register interest in a Payment Plan for 4 Veneers. We will endeavour to be in contact with you at the earliest convenience. Please submit this form to register interest in a Payment Plan for All on 4. We will endeavour to be in contact with you at the earliest convenience. Please submit this form to register interest in a Payment Plan for 4 Wisdom Teeth. We will endeavour to be in contact with you at the earliest convenience. Please submit this form to register interest in a Payment Plan for 8 Veneers. We will endeavour to be in contact with you at the earliest convenience.